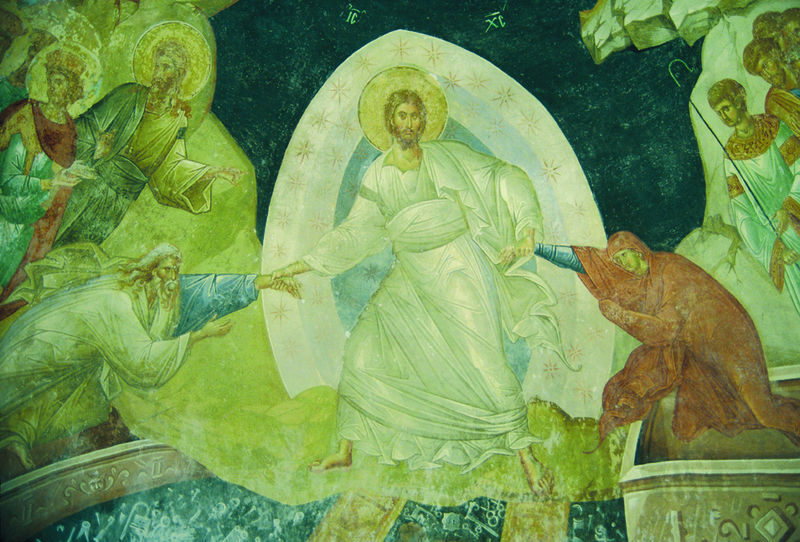 The Chora Museum (Turkish: Kariye Müzesi) is installed in the Chora Church, whose name in old Greek means “out of the city” and comes from the church’s location outside of the old city walls. 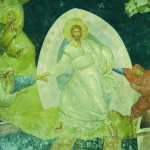 The Chora Museum (Kariye Müzesi) is in the Chora Church, which in old Greek means “countryside”, a reference of the church’s location outside the old city walls. 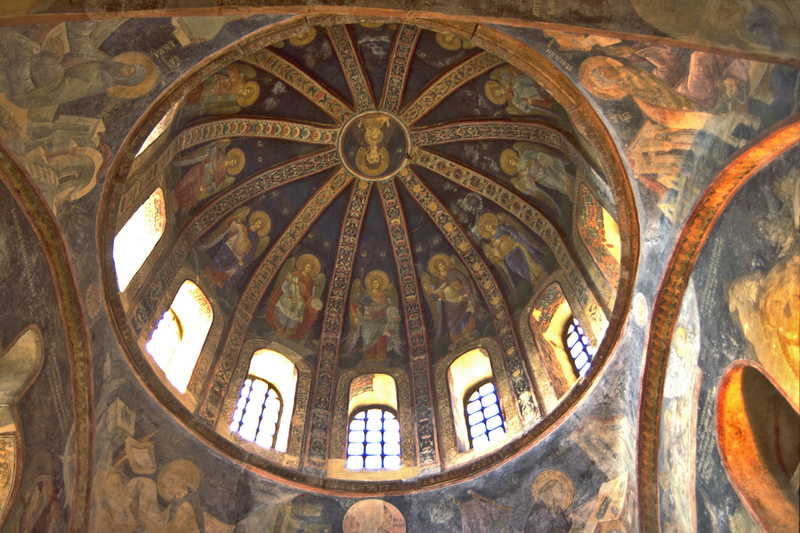 With a history dating back to the 4th century, it was built by Emperor Justinian, however today’s church is not the same as the first structure built outside the city walls. The building standing today was built in the 11th century and was used for important religious celebrations. In the course of its history, it was restored many times. 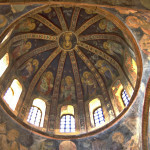 A number of chapels were added over time and its interior walls were decorated with mosaics and frescoes. 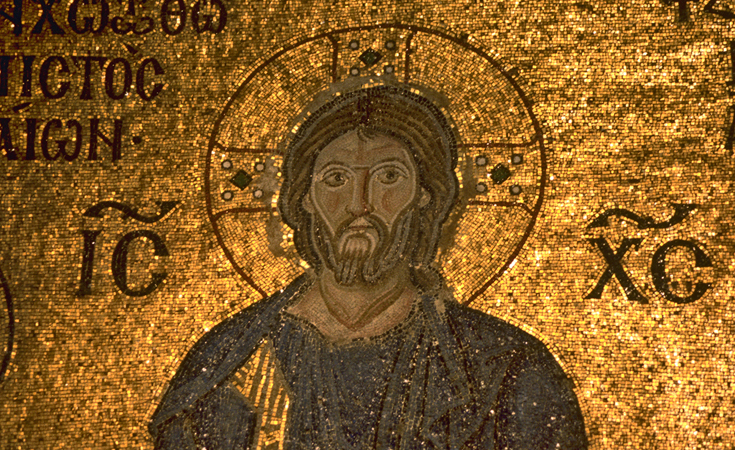 After the conquest of Istanbul the church was converted into a mosque, later in 1945, into a museum. 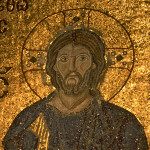 The museum, is definitely worth a visit posessing some of the most magnificent Byzantine mosaics and frescoes in the city. Taksim: Use the 87 Edirnekapı – Taksim shuttle bus line to get off at the Edirnekapı stop and walk about 10 minutes. Atatürk Airport: Take the Aksaray – Havaalanı metro line to get off at the Aksaray stop. Then catch the transfer line to T1 Zeytinburnu – Kabataş tramline to reach the Eminönü stop. Take one of these shuttle bus lines: 31 E Yenibosna – Eminönü, 37 E Küçükköy – Eminönü, 38 E Yıldıztabya – Eminönü, 36 KE Karadeniz Mahallesi – Eminönü. Get off at the Edirnekapı stop from where it is only 10 minutes by foot. Blue Mosque Area: Take the T1 Zeytinburnu – Kabataş tramline and get off at the Eminönü stop. Take one of these shuttle bus lines: 31 E Yenibosna – Eminönü, 37 E Küçükköy – Eminönü, 38 E Yıldıztabya – Eminönü, 36 KE Karadeniz Mahallesi – Eminönü. Get off at the Edirnekapı stop from where it is only 10 minutes by foot.